That ringing, humming, buzzing, whistling sound that you hear in your ears or your head is known as tinnitus. Do you want relief from this symptom that is negatively impacting your life? 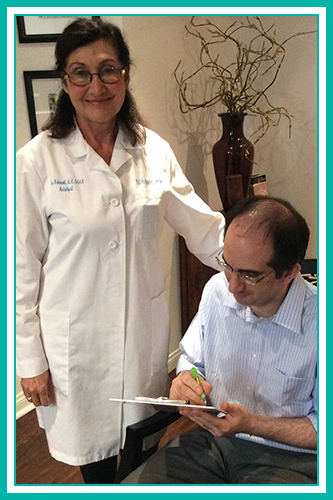 If you live in the greater Los Angeles-Beverly Hills area, Evolve Hearing Center can help you! 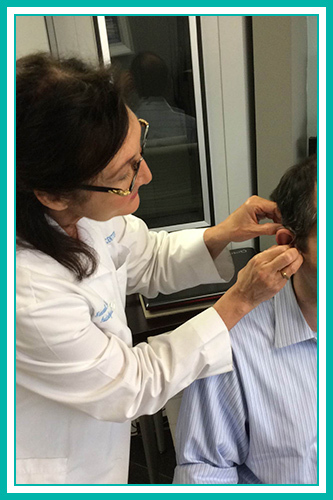 Acoustic Neuroma (a benign tumor of the 7th or 8th nerve usually affecting hearing & balance). 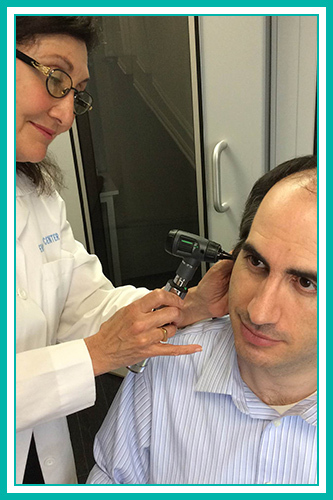 Tinnitus can be constant or intermittent and it can be experienced in one or both ears. Some people experience it while sleeping. For the majority of people, tinnitus is a subjective sound which means that only the person who has it can hear it. It can be loud or soft. Tinnitus originates inside the head and the onset may be gradual or sudden. In years past there were few or no successful treatment options for tinnitus sufferers. However, thanks to evolving brain and hearing research and scientific advances in hearing aid technologytoday we have viable tinnitus treatment and management options. Hearing aids are helpful for many people who have tinnitus. The better you hear, the less you may notice your tinnitus. 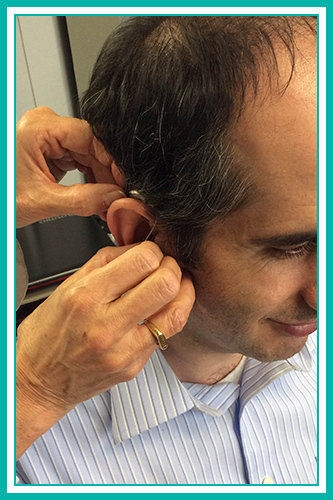 Using hearing aids, your brain has other sounds to listen to, making your tinnitus less noticeable. 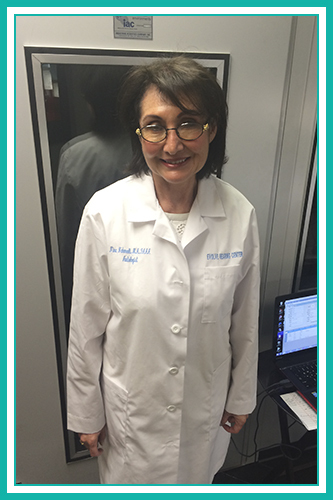 At Evolve Hearing Center, we understand that tinnitus can have debilitating consequences on your life. 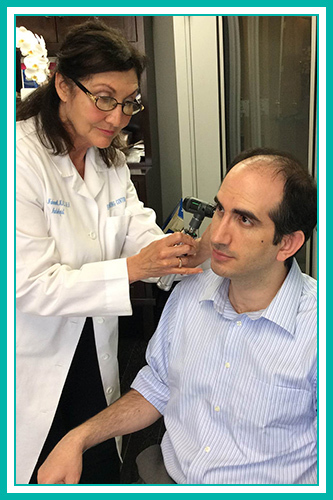 We offer tinnitus treatment and management therapies for patients living in the greater Los Angeles-Beverly Hills and surrounding communities in Southern California. Our tinnitus treatment therapies include Oticon’s Tinnitus SoundSuppot, Phonak’s Tinnitus Portforlio, and Widex’s Zen Therapy (WZT). These various systems use small hearing aid-like devices that emit barely audible sound tones, thus driving your focus away from the ringing sound and making it less noticeable to you. 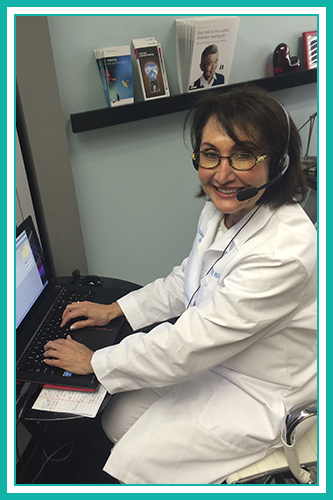 We provide a full spectrum of hearing services to better meet your hearing needs.